An all-solid wide neck mandolele with excellent tone and great projection. Tuned AECG with the bottom 3 courses in octaves. 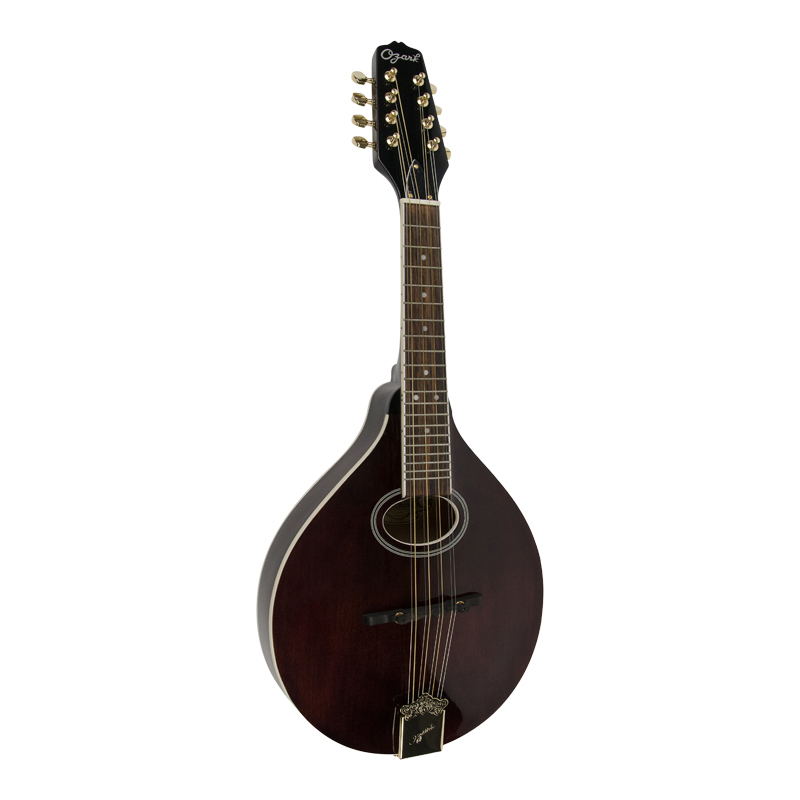 The octave tuning gives a unique sound and voice while the wide neck and tuning make it ideal for the guitarist who has always wanted to play mandolin without learning to play in 5ths.